GROUNDHOG DAY! Seriously!! | Lift Jesus' Cross! Posted on February 2, 2012	by Lift the Cross of Jesus! Another six weeks of winter! 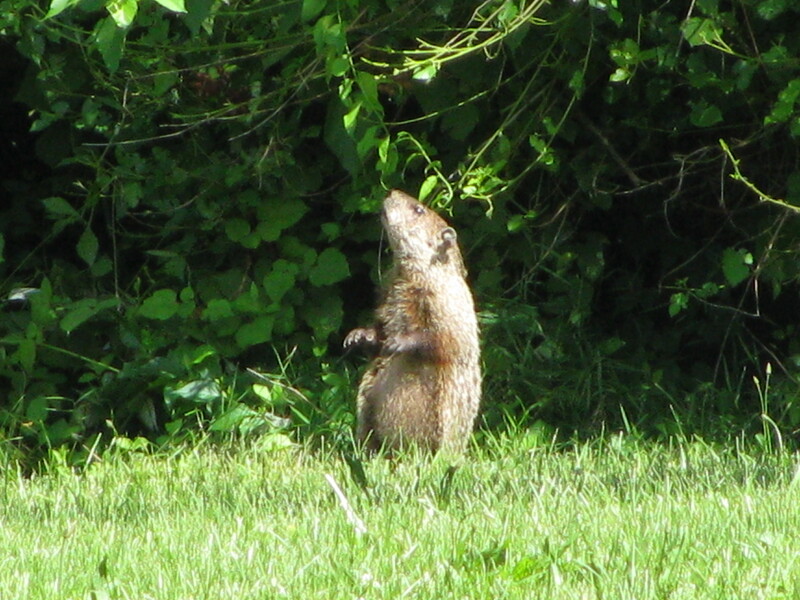 Punxsutawney Phil (er, they name their groundhogs in Pennsylvania) came out of his hole in Pennsylvania this morning and saw his shadow. This event not only predicts six more weeks of winter, it also rallies a few western Pennsylvanians celebrate the event with food, and speeches given in Pennsylvania German (which is akin to Pennsylvania Dutch). Cute little dude, isn’t he? Nah, let’s not. 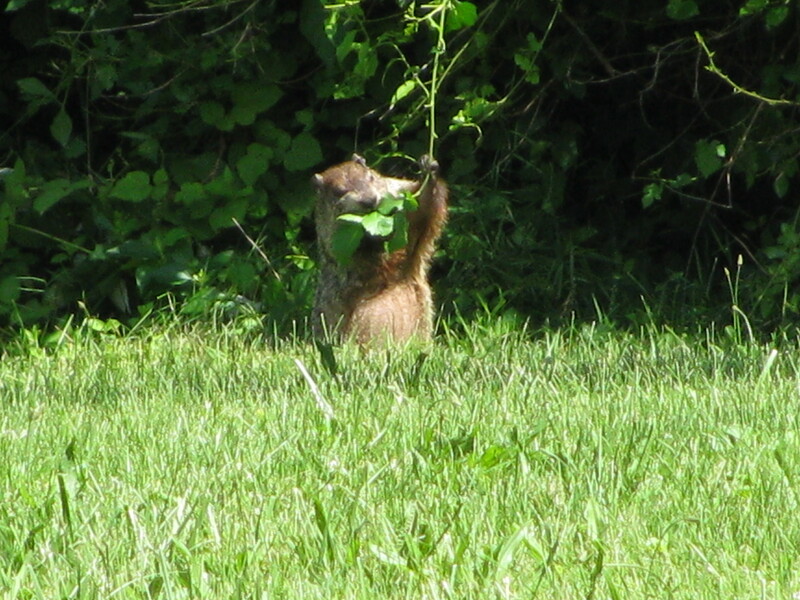 Let’s have fun with groundhogs. This entry was posted in Uncategorized and tagged ground hog, groundhog, groundhog day, groundhog picture, Lancaster, Pennsylvania Groundhog Day, Punxsutawney Phil. Bookmark the permalink. 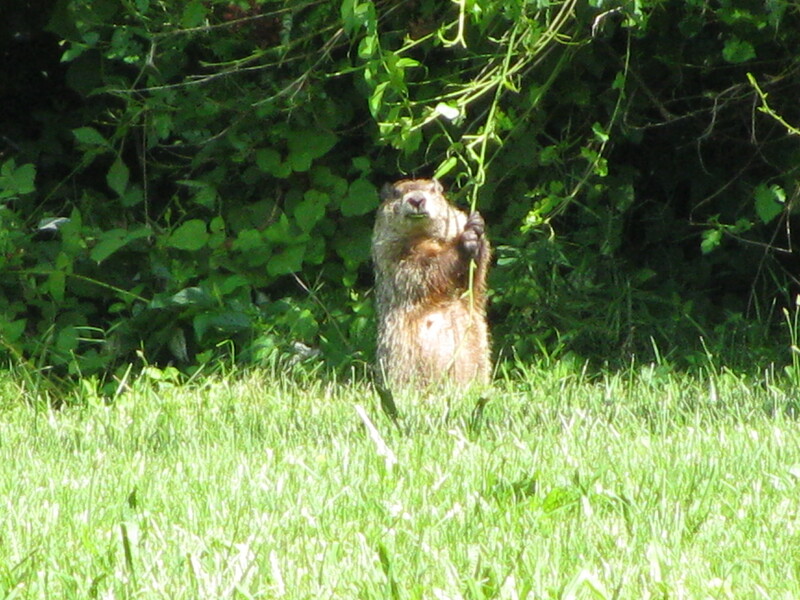 1 Response to GROUNDHOG DAY! Seriously! !